We believe photography is an investment. And we also believe your story is worth investing in. Because there are some things that were made to last a lifetime, just like the two of you. When it needs to last that long, you just want to make sure it will always stay beautiful! 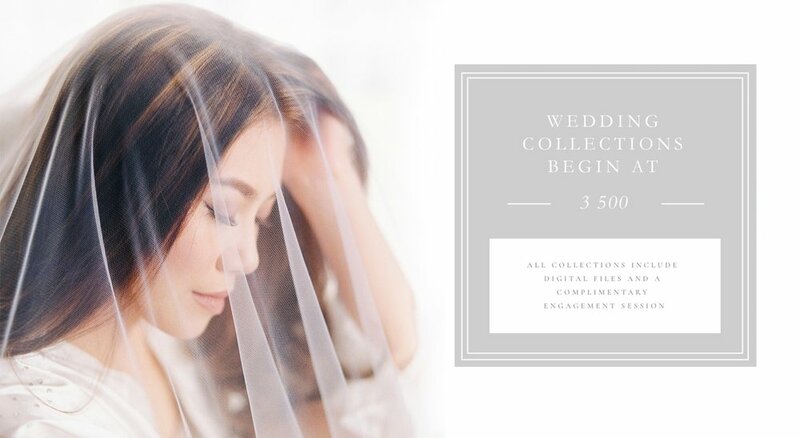 Please CONTACT US for more information about Our Wedding Experience. We are currently only photographing 20-25 weddings, engagements and a select number of anniversary session per year. We look forward to hearing from you! We photograph and deliver beautiful film photographs of weddings and families. We believe in quality over quantity, and that the best way for you to get the most enjoyment out of your images is having a carefully curated gallery of incredible, heartfelt images. A sweet couple from last year said us that if their house was on fire they would grab the son, the dog and their wedding album. 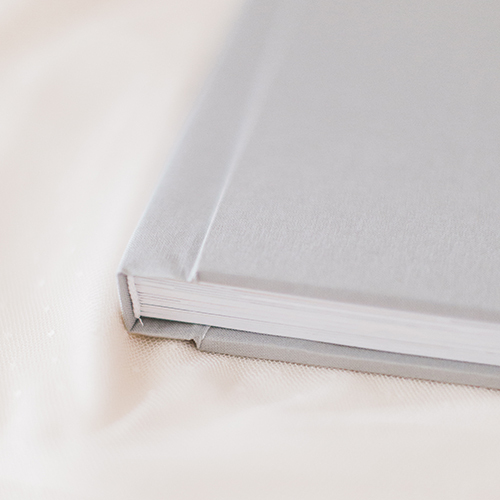 Could we always build another wedding album if something happened to this book? Yes. However we think that there is something special about creating your first heirloom. how much a wedding photographer cost in Italy? 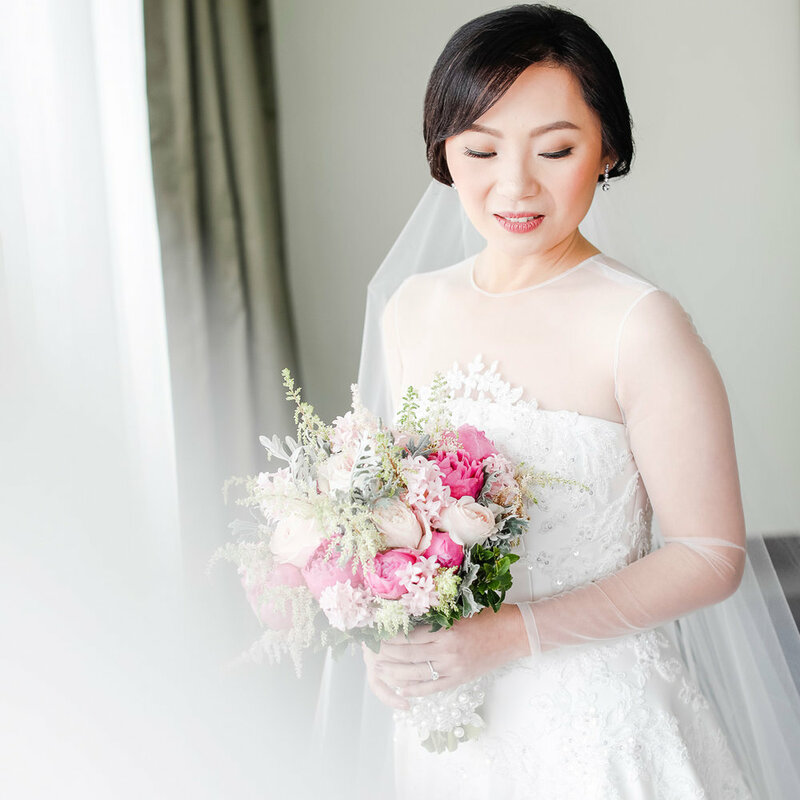 Because it is so important to us that we feel like we truly connect with each of our couples and want you to have the best fit for you and your wedding, we don't accept every wedding that comes our way. info@danielvalentina.com for more detailed information.